Printed on high quality 340gsm canvas stock from Switzerland and wrapped on a sustainable hardwood 2” deep frame. 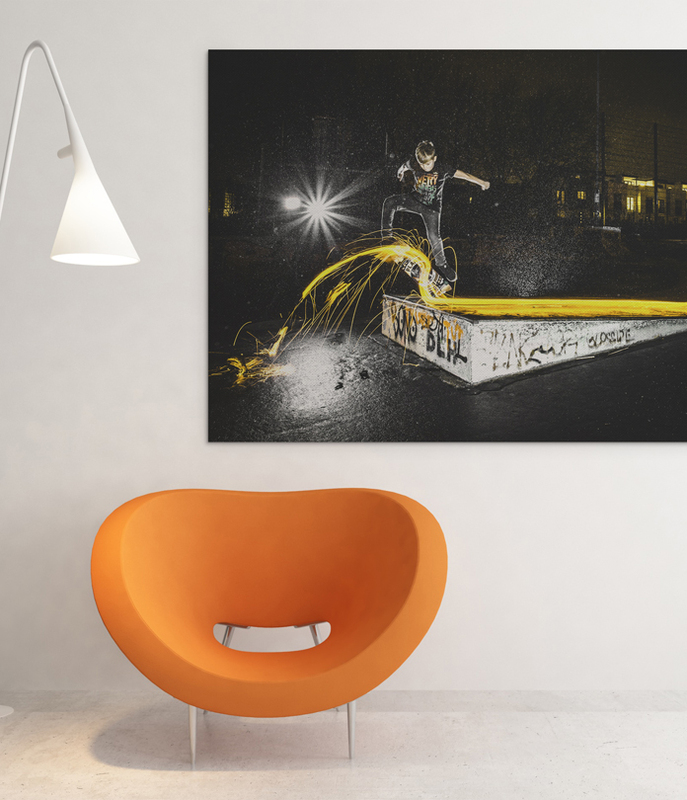 These are one of the best quality canvas prints out there, printed using the latest fine-art 12 colour pigment ink printers at 2400DPI for superb colour and resolution. They are laminated with a UV satin finish to protect and preserve, taped at the back to finish to perfection and come with a hanger included. Our deluxe canvases are wrapped on a sustainable hardwood frame, 25mm wide by 45mm deep. They have fixed corners. Prices subject to VAT.